Whether you have a room full of diamond necklaces or one priceless engagement ring, your goal is the same: to keep your valuables safe. From crafty burglars to hungry dogs, the threats to your diamonds are numerous, but so are the solutions. By implementing a few basic security strategies, you can learn how to keep your jewelry safe at home. Start with these simple measures, and then devise a plan of your own that accounts for the value of your collection, the design of your home, the safety of your neighborhood, the health of your finances, and other personal considerations. Most criminals are opportunists. Leave your jewelry in plain sight, forget to lock the door, mention your valuables in a public place, and they won’t hesitate to take advantage of the chance. Combine the threat of theft with the risk of accidental loss or damage, and the potential for disaster is all too real. DO lock your doors at all time. DON’T leave your house key under flower pots or doormats. DO hire people you trust to work on your home (always get references before hiring). DON’T leave your jewelry where pets can reach (and eat) it. DO pay attention to everyone who enters and leaves your home. Many homeowners are targeted by people they know. It may sound obvious, but door locks are your first defense against burglars. The better the lock, the better the security. A tough lock may not protect you against sophisticated or determined burglars, but it might deter a less thoughtful criminal from entering your home or business. Start with your front door. Do your research and find the best deadbolt you can buy. While a professional burglar can break through or work around any lock, it takes time. Most find that it’s not worth the risk of getting caught. If you keep jewelry in a special room, consider outfitting the door with a touchscreen deadbolt or another type of smart lock. Today you have more choices than ever, from locks that have built-in cameras to locks that can read your fingerprints. If you have valuable jewelry, you need a security camera. Years ago, the price of surveillance equipment made it difficult for the average homeowner to protect their possessions, leaving them more vulnerable to theft than wealthier homeowners who could afford advanced security systems. Given the steadily declining price of modern security cameras, there are few excuses left. 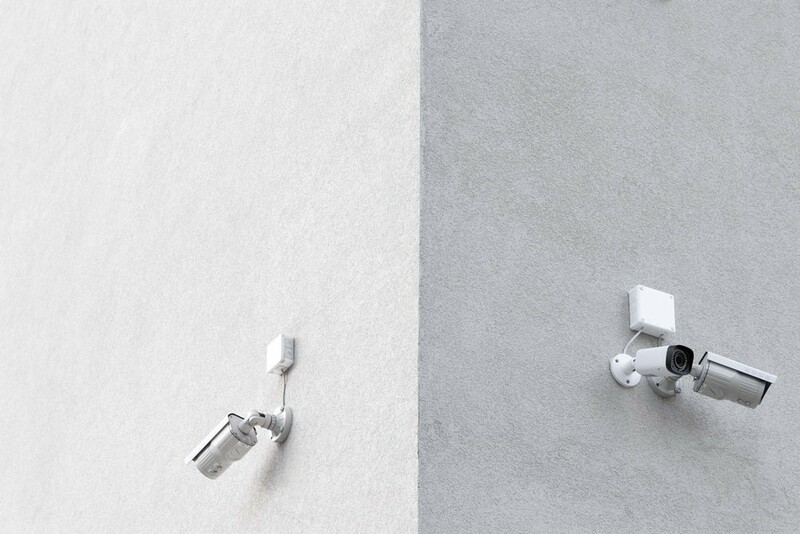 Security cameras provide multiple layers of protection. For one, they act as deterrents, since thieves prefer “soft” or easy targets to well-guarded places. Like everyone, they want less risk and more reward. If they see a camera pointed at them, they’re likely to run off and turn their attention toward a more vulnerable location. In the event that someone does break into your home or office and steal your valuables, you’ll at least have video evidence of the crime. That may come in handy when filing a police report and/or an insurance claim. Whether or not you can identify the thief, you can provide solid evidence that a crime occurred, which may make it easier to obtain compensation. Install a security camera at every entrance point to guard the premises against intruders. Place security cameras so they’re pointed directly at all safes and vaults. You can also put security cameras in any hallways that intruders would have to use to gain access to jewelry. If you’re not sure how to install and set up a video camera, get a professional to do it for you. If you have jewelry, you need a safe, right? Actually, it’s not that simple. A safe or jewelry box is the first thing a thief will look for when ransacking your house. 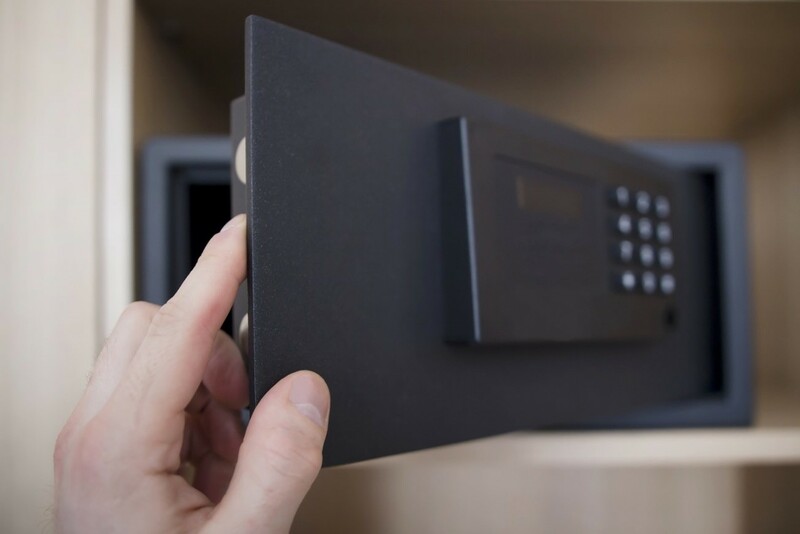 If you have a relatively inexpensive safe hidden in an obvious location (such as a closet or even a bathroom drawer), then a decent burglar will be off with your jewelry in no time. Some suggest hiding your jewelry in unexpected locations, such as beneath flower pots, inside door locks, or inside coffee cups. That sounds clever, but it’s a terrible idea. Most thieves are savvy enough to look in both obvious and not-so-obvious places, and professional burglars know every hiding place in a typical home or business. In short, most criminals are better at finding things than you are at hiding them. A better option is to invest in a robust safe that provides multiple layers of security. 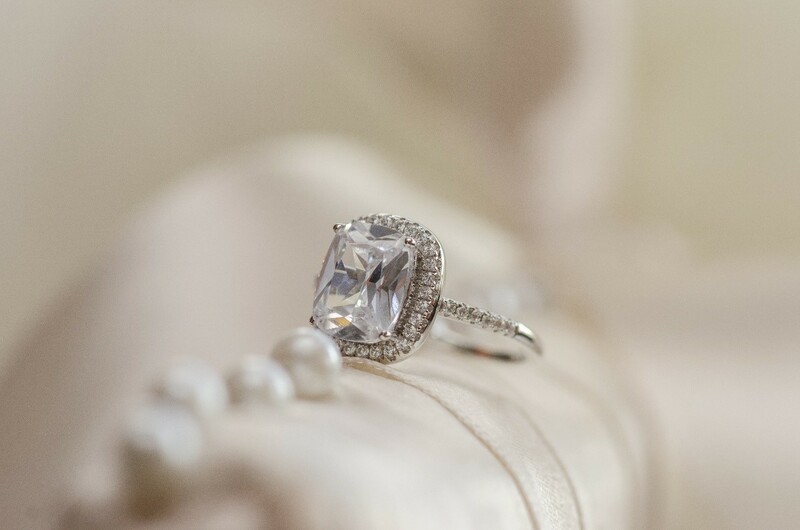 If that sounds expensive, consider not only the monetary value of your jewelry but also the sentimental value. In most instances, a top-of-the-line safe is worth the price. If you’re going to take the trouble to protect your jewelry, do it right. Many standard homeowner or renter insurance policies cover jewelry in the event of theft or damage, and a few even insure against accidental loss. A typical stand-policy will cost between 1 to 2 percent of the value of the jewelry and will cover up to $1,500 in loss or damage. Before taking out a separate policy, check your homeowner or renter insurance to see if you already have coverage or if you can extend your existing coverage to include jewelry. If not, consider purchasing additional coverage through your existing insurance company or through a company that specializes in jewelry insurance. As always, do your research, compare all the options, and read the fine print. Most jewelry insurance companies, for example, will insure you against mysterious loss, while your average homeowner and renters insurance will not. 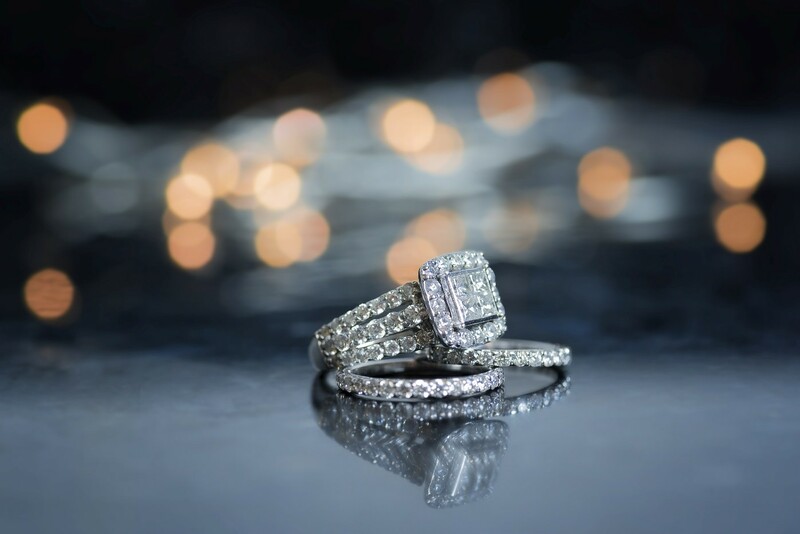 Specialized jewelry insurance offers one additional benefit: In the event that your valuables are lost, stolen, or damaged, the rest of your insurance premiums won’t increase, and even your jewelry insurance premiums won’t be affected. Just beware: If you do take out a separate policy for your jewelry, you’ll probably have to itemize each piece in your collection and list the replacement values. Whether or not your insurance company demands an itemized deduction, it’s a good idea to create an inventory of all your jewelry. After all, if you don’t know what you have, you won’t know if you’ve lost anything. That’s particularly true if you have a large collection, but just as important if you only have a few valuable items. To begin with, list the type of jewelry (e.g., bracelets, necklaces, earrings, pendants, crosses, etc.) and the estimated value. Take pictures of each piece and hold onto any paperwork that came with the jewelry (appraisal values, original boxes, etc.). 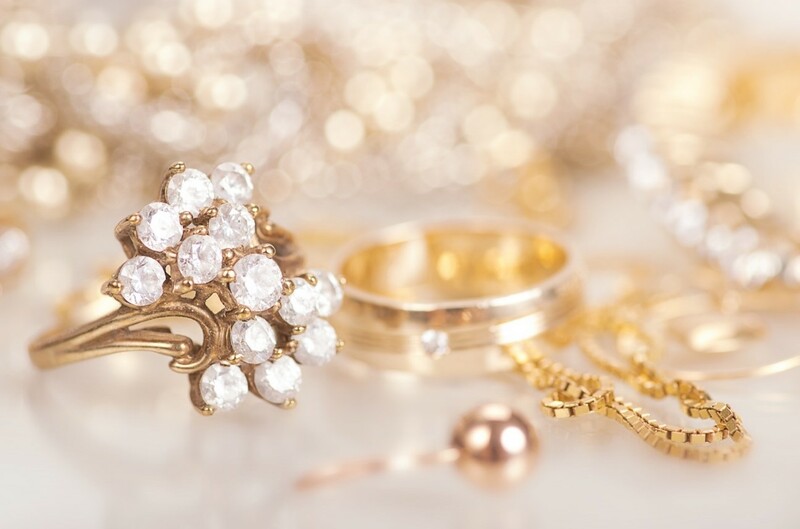 In the event of theft or loss, the ability to show documentation will increase your chances of recovering the jewelry itself, or, at least, of recovering the value of the jewelry. There is no one-size-fits-all strategy for securing your jewelry. How you protect your valuables depends on whether you have one set of engagement rings or a closet full of bracelets, necklaces, and diamond stud earrings. It also depends on whether your budget and your living arrangement can accommodate state-of-the-art security solutions. In any case, it’s important to come up with some sort of plan to protect your diamonds. At the end of the day, it’s better to be safe than sorry. Learn more about how to care for your jewelry at The Diamond Vault.